Winters and dry skin go hand in hand and this is the season when my skin screams for hydrating creams and moisturizers. The one currently in use is the Avon Nourishing Cream. Being dry skinned,I'm always on a look out for budget friendly moisturisers and face creams to make myself feel hydrated enough. This time I gave this one a try. 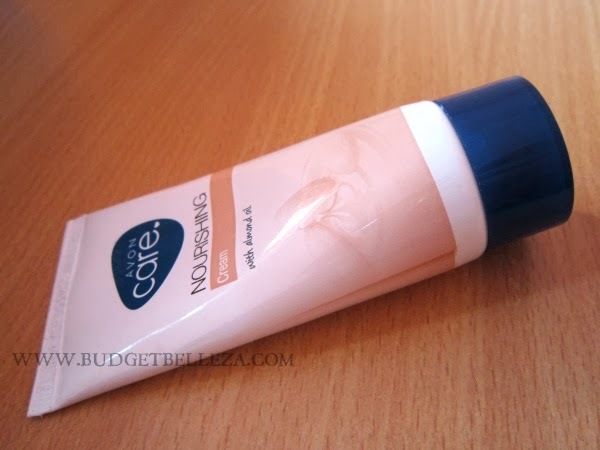 Avon Nourishing Cream with Almond Oil comes in a tube packaging,just like their Avon Fairness Cream. Easy,non-fussy and can be carried anywhere along. It is milky white in colour and has a smooth texture. It works well as a moisturiser. Since it is light on skin,it gets absorbed without much effort. Being light enough,it does not leave the skin greasy. It has a floral fragrance that is mild enough to be called pleasant. 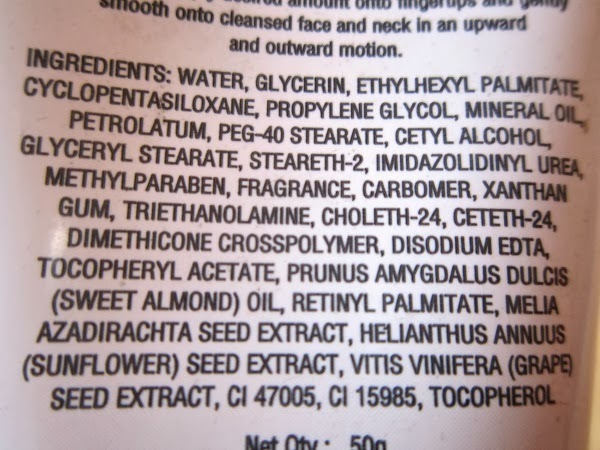 The only issue is that though it claims to have almond oil, I didn't find it moisturising enough for my dry skin,I often notice a need of reapplication after 3-4 hours. Also,since it is a moisturising cream one cannot expect it to give a brightening effect. 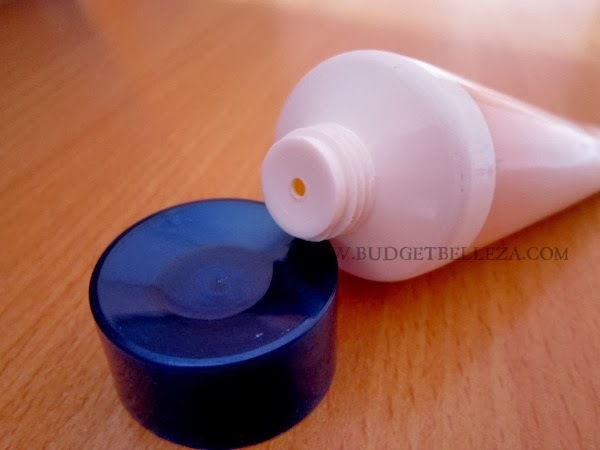 So in case you are fond of brightening creams or the ones which provide some amount of coverage like me...you will need something above this before leaving the house. 1. Feels very light on skin. 8. Just a pea-size is enough. 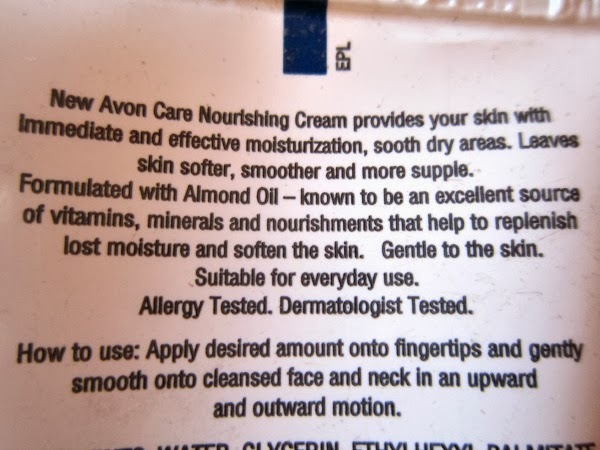 Besides being a lover of brightening creams,the only issue I have against Avon Nourishing Cream with Almond Oil is that I need a bit more moisturisation than what it provides. 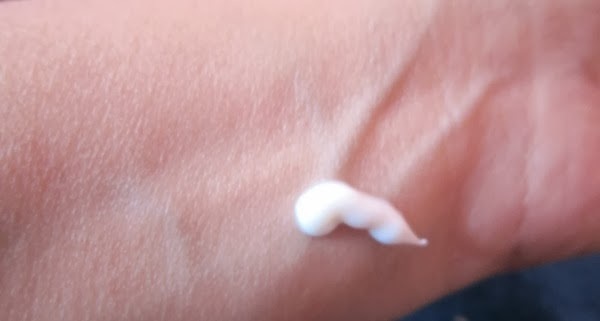 Last Word: Cheap,non-greasy,travel friendly,moisturising cream!!! Repurchase: Can't say,I'm loving Lotus Herbals Microemulsion as well! Thank you Natasha,yup u can give it a go! I second u on that Swati,love it too! I have used the face wash and cold cream of this range and I think they works decent, nothing much great or fascinating about them, loved your review Aditi. Im loving Lotus emulsion as well gowthami..its a hit in its price range..